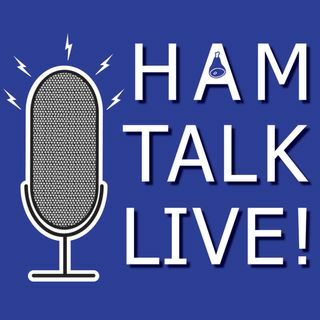 Episode 97 - World Radiosport Team Championships with Doug, K1DG | Ham Talk Live! Tonight, Doug Grant, K1DG takes your questions about the World Radiosport Team Championships! WRTC 2018 is just around the corner in Germany, and the teams are already preparing. Doug is a past winner and chairman of the event, and will be participating this year.